On Sunday, March 24, all interested people are invited to participate in the annual Tour de Parks bike ride fundraiser for The Legacy Trail and its connectors. The event is sponsored by Friends of the Legacy Trail, the Sarasota Manatee Bicycle Club and Sarasota County, a news release explains. The family-friendly ride will start and finish at the historic Venice Train Depot, located at 303 E. Venice Ave. in Venice. 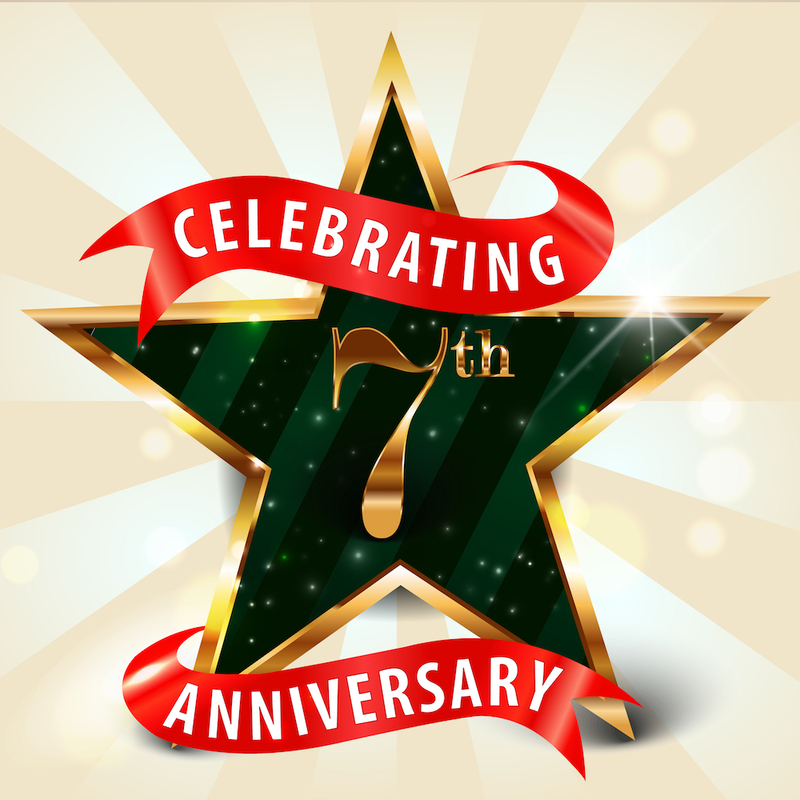 Registration will open at 6:30 a.m. on March 24. Participants have the options of taking a casual 21-mile, 35-mile, or 62-mile ride along the Legacy Trail and to other parts of the county, including 12 parks, the release points out. The event “provides a beautiful, scenic experience for cyclists of all levels,” the release says. The rides are scheduled to end at 2 p.m.
“This immensely popular ride gives cyclists an opportunity to enjoy the outdoors, get to know the cycling routes in the area, and raise funds for an important cause,” said Bud Gaunce, event director and president of the Sarasota Manatee Bicycle Club, in the release. This is the ninth year of the ride, which raises funds to support amenities for The Legacy Trail, such as the four-wheel surrey “that helps mobility-challenged people get on the trail,” the release notes. Last year’s event had more than 775 riders, the release adds. The registration fee for the ride will include breakfast (provided by First Watch), lunch (catered by Mattison’s) and rest stop snacks, the release points out. Each participant also will receive a T-shirt. The entry fee is $50. 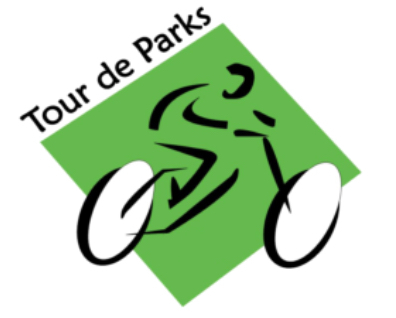 More information about registration, routes and schedules may be found on the Tour de Parks webpage. Friends of The Legacy Trail Inc. (FLT) is an all-volunteer 501(c)(3) nonprofit organization based in Sarasota, the release explains. “FLT exists to support, promote, enhance, and protect The Legacy Trail, a Sarasota County Park, and its trail connectors now and for future generations,” the release adds. It has nearly 1,000 individual, family and business members, the release notes.